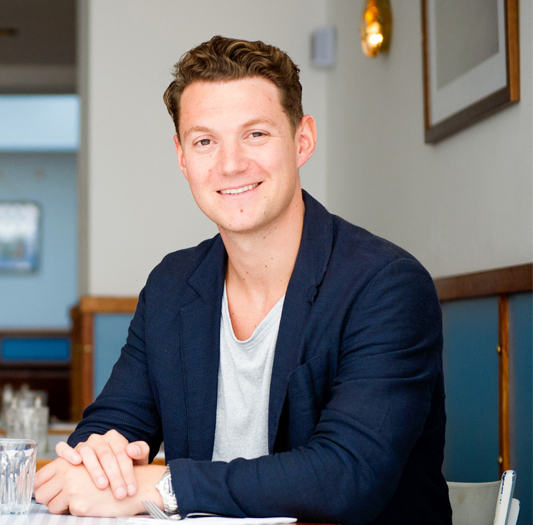 Following the success of Bonnie Gull in Soho, restaurateur Alex Hunter will open hybrid venue The Sea, The Sea in Chelsea. Named in homage to Iris Murdoch’s Booker prize winning 1978 psychological novel, The Sea, The Sea will be a fishmongers by day, metamorphosing into a Champagne bar by night. The restaurant’s menu will be dictated by the catch of the day, with small plates consisting of raw, smoked and cured fish and shellfish, seafood platters and a selection of hot dishes. A monthly changing wine list, featuring a selection of grower Champagnes and sparkling wines, will pair with an array of British rock and native oysters. Weekly masterclasses in oyster shucking, fish filleting, curing and pickling will also be offered alongside a guest fishmonger series with chefs including Ikoyi’s Jeremy Chan and Londrino’s Leandro Carreira. Located on Pavilion Road, the interiors have been created by Coriander Buildings, who also designed and built Bonnie Gull on Bateman Street. The Sea, The Sea will open in April.